Contouring. 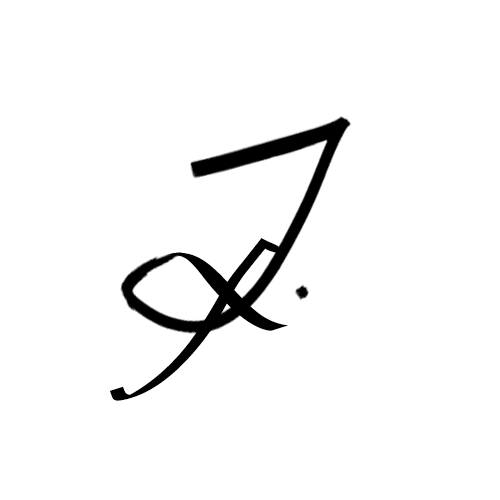 A word that launches a thousand beauty debates, nowadays. A word hardly ever used by anyone other than makeup artists before 2007 A.D! That fated year when Kardashians invaded our lives and forever penetrated the mass consciences of everyone with a pulse and access to a screen. Up until then, we didn’t pointlessly abuse our skin, we were more or less respecting it, taking care of it; we followed the fashion trends to an extent, we had our own beauty standards, self awareness and personal style. From what I am observing presently, the army of Mini Me Kardashians is taking over the world blindly following these characters. It is also apparent that the multitudes are not realising that the K Clan is living their lives in front of High Definition cameras and that they do need to plaster themselves to look good… which seems to be one of the main things they care about. Or at least that main one that started it all. I don’t remember seeing anyone on Red Carpet sporting plastered plastic look devoid of movement. None of the top makeup artist in the world use such obvious contouring if any at all. And by top makeup artists I mean François Nars, Charlotte Tilbury, Lisa Eldridge, Laura Mercier and not those I-am-doing-my-own-makeup on YouTube and now I call myself a makeup artist. You are not! Doing your own makeup, no matter how creative, still makes you just very good at doing your own makeup. Regenerate old woman’s skin and make her look 10 years younger that’s art! Turn Isabella Rossellini into a Barbra Streisand or turn Calista Flockhart into Audrey Hepburn, that’s art! Let us not even go into the SciFi, prosthetics or period/vintage looks. 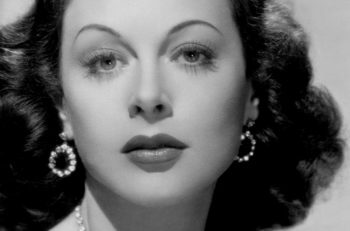 Knowing how to see beyond the flaws and how to enhance someone else’s beauty, create a fictional character in a film or a look for a fashion designer. That is the art in Makeup (Art)ist! 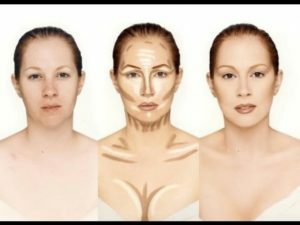 Contouring is an important part of one’s makeup routine and can and should be used in every day life for those who’s physiognomy needs tweaking to achieve a harmonious look. Lovely, fresh, natural and youthful look like that of Anna Ilnytska; or a 55 year old face of Julianne More, fresh and unspoilt by plastic surgery. Thanks to Instagram, the contouring took a life of a serious absurdity. It’s a simple routine, and I will share now with you, my curious ones, a few techniques & products that I have tested over the years. Below is the contouring chart that Mr. Aucoin created for his book Face Forward that you can use to guide you. 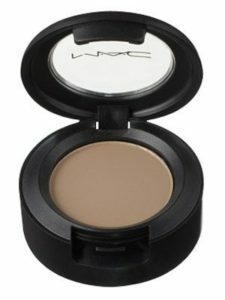 Here, he used different tone creamy concealers to sketch the areas that need highlighting and shading. No need for spoons, scotch tapes or any other unnecessary crafts achieving nothing but wasting your precious time. 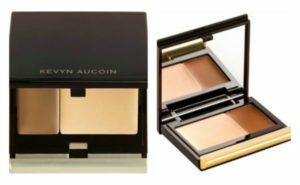 Creamy contour kits are perfect for achieving the natural, dewy, fresh look and my favourite is Kevyn Aucoin’s Candlelight & Sculpting Creamy Glow Duo. He took his famous The Celestial Powder in Candlelight and created a creamy version with super discreet shimmer that you can apply not only on your face but collar bone and shoulders too. The shader is completely matt and a perfect neutral tone with no red pigments so when used one can really achieve the illusion of a shadow and visually reset the facial features. Small enough to fit in you purse it is favoured by many a celebrates including Ms. Emma Watson. E.W. attends the UK Premiere of ‘My Week With Marilyn’ at Cineworld Haymarket on November 20, 2011 in London, England. (I know that for a fact because I recommended it to her!). This product is available in SpaceNK. 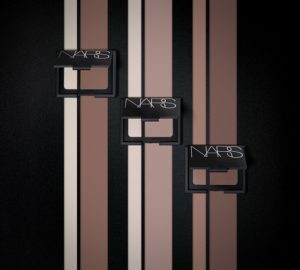 NARS went further and created perfect sculpting tool. 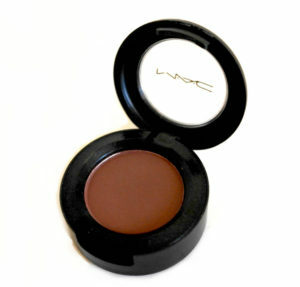 Matt Contour Blush available in three combinations for every skin tone. 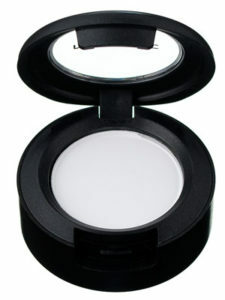 This is in a compact powder form and is pigmented enough to be applied lightly but can be built up if so desired. I sometimes use a brush and sometimes a sponge to apply. 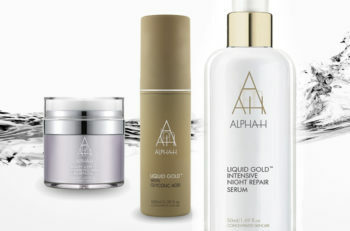 This product is available at Sephora. … and Vanilla and Gesso to highlight! If all else fails or your budget just won’t permit the above, sketch the area you wish to shade/contour with a matt brown pencil eyeliner and blend. 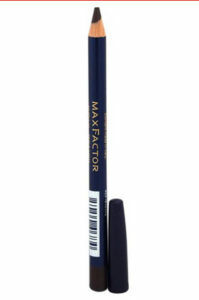 Max Factor Kohl Pencil Eyeliner is just fabulous and creamy enough to do that. 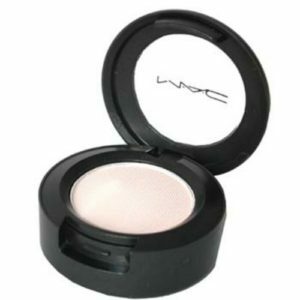 You can also highlight with any light matt/ shimmer eyeshadow you have! Note: Apply creamy products on bare skin, on top of your tinted moisturizer/ liquid foundation and powdery ones on top of your setting powder. If you apply your creamy highlighter and shader on top of the setting powder… well, you’ll just end up with a pasty mess instead of flawless base so you will have to remove, cleanse and start over. Whichever technique you choose for the love of God blend, Blend, BLEND! And remember; If you can see the contour it ain’t done well!